Learn how to make the perfect espresso, with fresh beans and the perfect grind for a rich, hazelnut coloured crema. 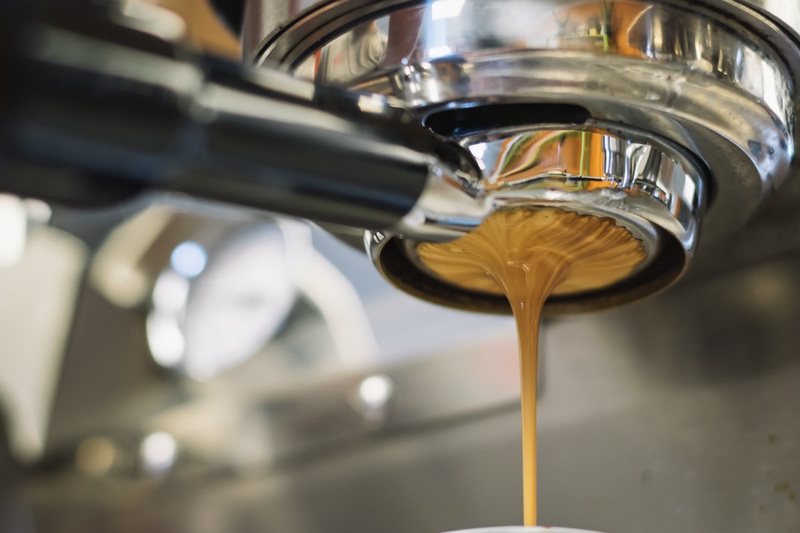 In this video, ECM shows you how to make a perfect espresso. 01) Pressure is at 1 — 1.5 bars: the machine is now operational. 02) Porta filter should be clamped in during the heat-up phase in order to be pre-heated. 03) Please use fresh beans. 04) The ground coffee should be neither too coarse nor too fine. 05) The optimal tamping pressure should be 15 to 20kg. 06) The flush cleans the brew group and flushes accrued hot water. 07) Quickly start the brewing process, as the ground coffee will burn in the porta filter. 08) The stream of espresso should be thin as a mouse tail. 09) Optimal brew time for an espresso (20-25 seconds). 10) The crema should be a rich, hazelnut colour.